A clear liquid diet permits water, gelatin and other transparent liquids. Some patients report hunger on the clear liquid diet, and the best strategy for alleviating hunger is to sip the liquids slowly, according to Marina S. Kurian, MD., et al., authors of "Weight Loss Surgery for Dummies." The purpose of the clear liquid diet is to avoid dehydration and constipation, often for a period of time after surgery. The span of time you need to follow the diet depends on the type of surgery you had. Patients who have undergone gastrointestinal surgery may need to be on a liquid diet for several days until their incisions in the stomach or intestines have healed enough to permit the consumption of other liquids or solid foods. Many physicians no longer recommend the liquid diet because it is high in sugar and it is not nutritionally complete, states Mary Marian, et al., authors of "Clinical Nutrition for Surgical Patients." There is little evidence that patients on a clear liquid diet fare better than those who started with a soft foods diet or even switched immediately to a regular diet. (ref 3 p.29) As a result, you may be able to change to soft or solid foods provided your condition after surgery is stable. If you feel more intensely fatigued or sluggish after surgery, or if you are unable to take in all of the required liquids on the diet, consult your physician. You may be dehydrated. 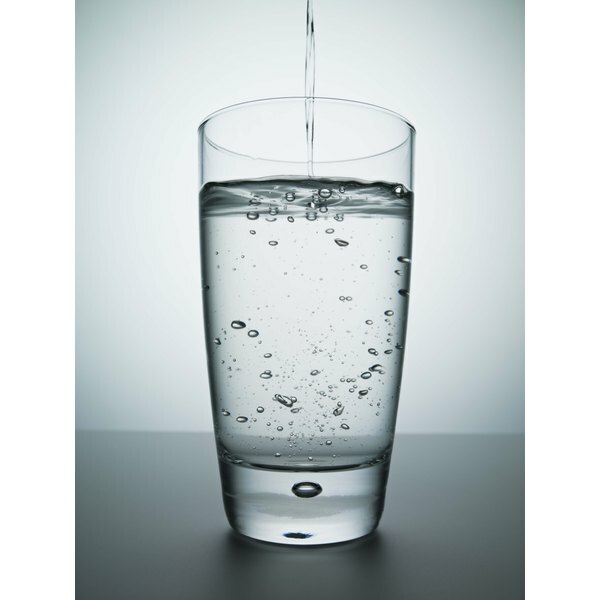 Becoming dehydrated after surgery is dangerous because it will impede the healing process. Additionally, if you are so hungry that you are uncomfortable or unable to function, consult your physician to determine if there are other options. Your physician may allow you to reintroduce solid foods. Weight Loss Surgery For Dummies; Marina S. Kurian, MD, et al. Clinical Nutrition for Surgical Patients; Mary Marian, et al.